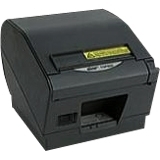 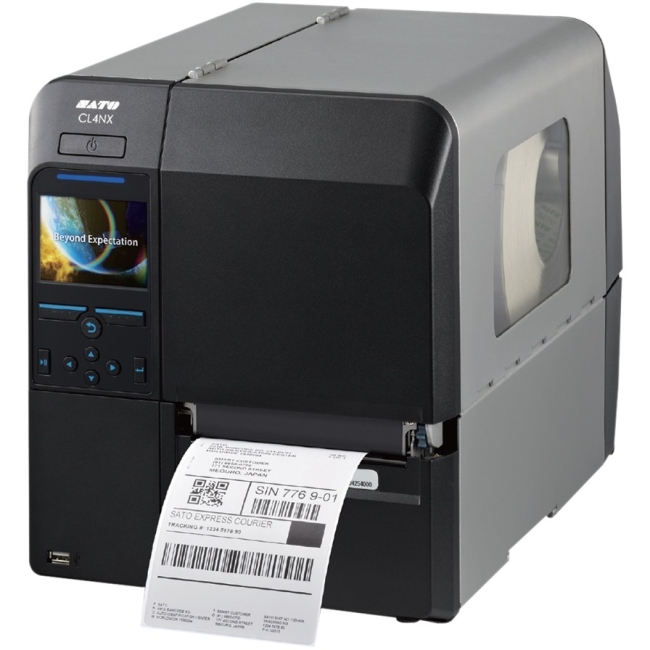 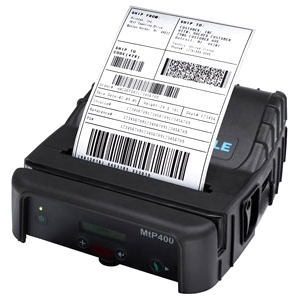 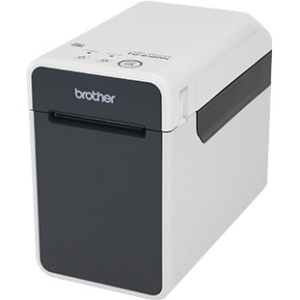 Powered desktop thermal printersLabel and receipt printers that bridge the gap between desktop and mobile printersCompact powered desktop label printers from Brother™ offer the performance, features and large media capacity of traditional desktop label printers with the added ability to print labels and receipts up to 2.2" wide virtually anywhere when using the long-life Li-ion rechargeable battery pack*. 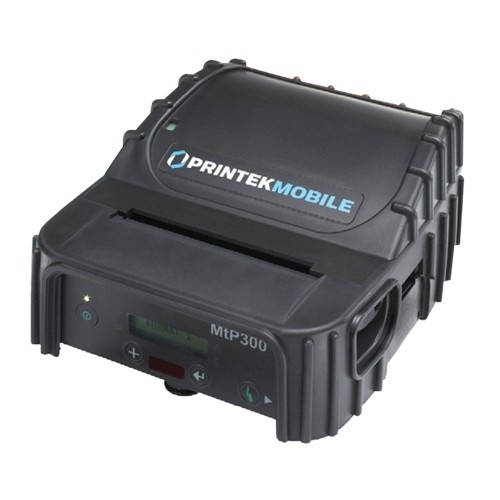 Several models can also be configured to connect wirelessly to PCs, tablets and smartphones. 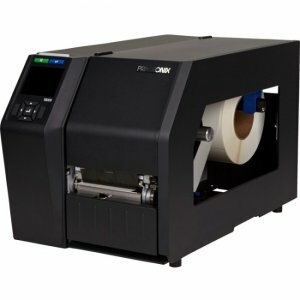 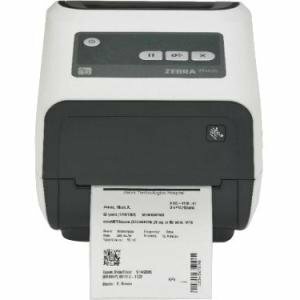 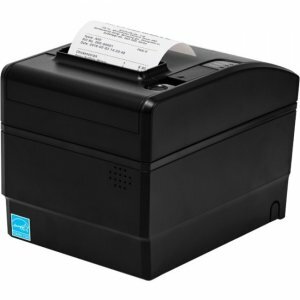 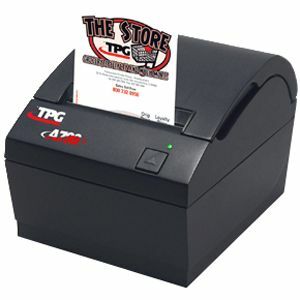 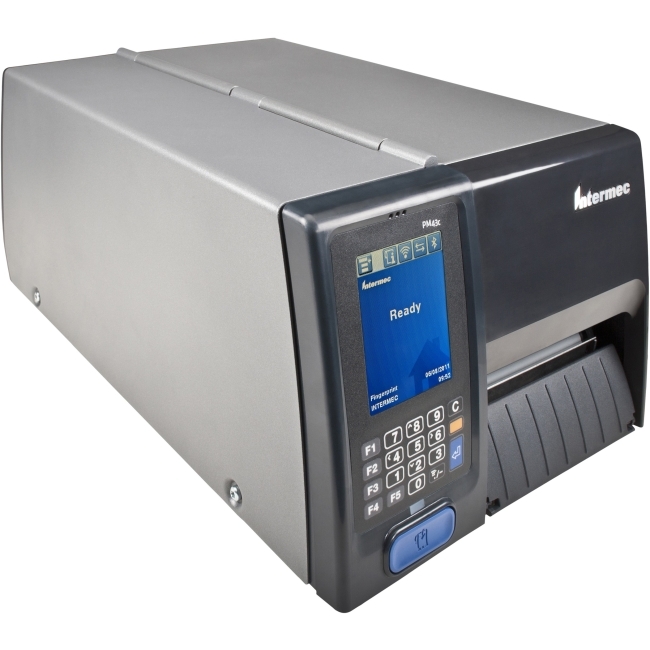 With a footprint that's up to 25% smaller than many comparable desktop 2.2" thermal printers, and a rechargeable battery* that doesn't add to that footprint, they can easily fit on a rolling cart with plenty of room left over for a tablet, handheld scanner and spare media.